Spend more time creating your visual stories with Digital Tools – high quality, time-saving tools for your photography and graphic design workflows. 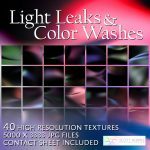 Each item is designed to help streamline your process, allow your creativity to shine through, and be marvelous! Check back often as we are always adding new content. Lines and strands in chaotic motion. Digitally created. 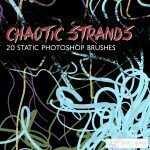 Photoshop brush pack includes 20 static brushes. Installation instructions included. Need some doodles? 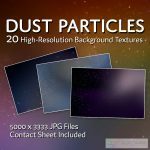 This is the brush pack for you! 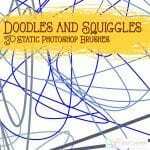 This Photoshop brush pack includes 30 static squiggly line brushes. Digitally created. Installation instructions included. 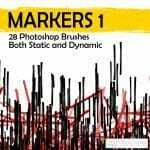 This Photoshop brush pack includes 28 static and dynamic permanent marker brushes. Created from marker strokes and digitally captured. Installation instructions included. 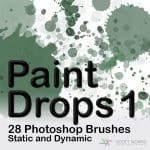 This Photoshop brush pack includes 28 static and dynamic paint/ink drop brushes. Created from real paint drops and digitally captured. Installation instructions included.